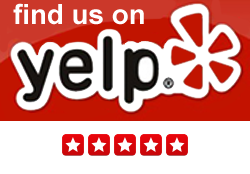 The California Lemon Law Group, Inc., represents all Los Angeles, Pasadena, Thousand Oaks, Palmdale, Arcadia, Beverly Hills, Agoura Hills, Alhambra, Artesia, Azusa, Baldwin Park, Bellflower, Burbank, Carson, Calabasas, Cerritos, Compton, Downey, El Monte, Hermosa Beach, Manhattan Beach, Hawthorne, Inglewood, and Los Angeles County residents. Our lemon law specialist can meet with prospective or current clients in our Los Angeles office anytime. The California Lemon Law is a very specialized area of the law and our attorneys are extremely experienced with all aspects of the statute. The California Lemon Law Group, Inc., is a law firm dedicated to the enforcement of the California Lemon Law, also known as the Song-Beverly Consumer Warranty Act, to protect the rights of California’s consumers. 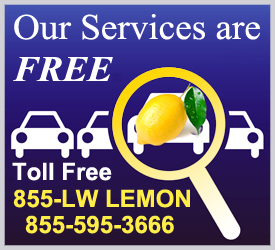 If you are a Los Angeles County area resident and you believe that you have a lemon vehicle, please contact us today so that we can begin your lemon law case right away.